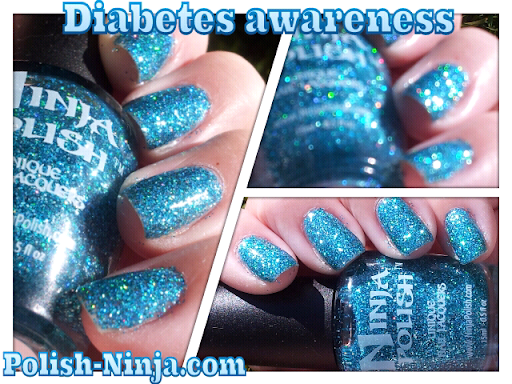 I'm sure many of you have noticed, and if you haven't consider yourself blessed, that there is a lot of drama and in some cases hate in the nail polish community. I truly don't understand why it has to be and hope we can move forward someday as a more unified community where ridiculing others isn't accepted or encouraged. 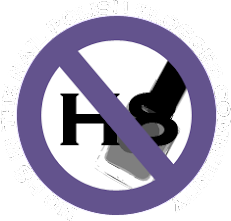 November 8th has been chosen, along with the color purple, for us to band together and represent NoH8 in the nail polish community.  I have not just chosen just any purple polish from my collection to wear for this but rather I created one instead. 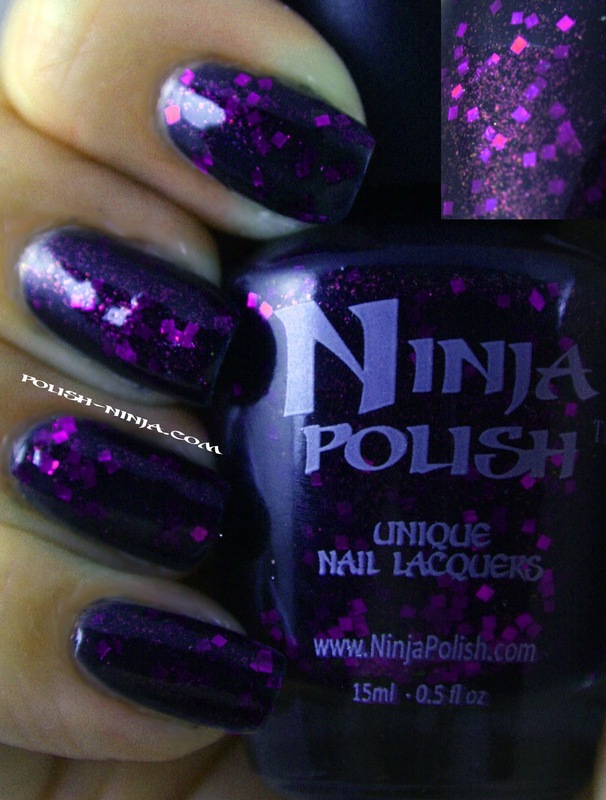 Below is a picture, it is a black jelly with a fine purple sparkle accented with purple square glitter. Maybe it is corny but to me the black represents the bullying and hate that keeps shrouding our community, the purple sparkle and squares represents each and every one of us, large and small, that have been affected by bullying, hatred or mean-spirited people...shining through the shroud of darkness. See the links below to the other bloggers who are supporting this movement. We have all been touched by this, sometimes multiple times in various ways....let's all share the love and support NoH8!